* Temperature adjustment, anti - allergy, anti - static. * Anti - allergy. * Anti - static. Changzhou Tinghao Textile Co., Ltd.
Our products mainly export to Southeast Asia, South Africa, the Middle East, South, America,etc. And we always adhere to a concept about high quality, competitive price and professional service. 5.About factory tour W elcome to visit our factory at any time and we are looking for your cooperation. Nantong Yicheng Textile Co., Ltd.
You can get free samples and choose from them if it meets your request, then we make the quality according to that. B. Send us your swatch & we make the fabric according to your quality. 3. Can you send a sample for our reference9 If we have the sample in stock, we are glad to send it to you for your reference. Art No. :LFA808106 Yarn dyed chambray linen fabric Use:linen fabric for shirt , Width:55/56" Construction:17*17 Detailed Images Quality control Quality is priority,All raw material we used are from certificated mills and will be checked &tested carefully before bulk production Skillful workers care every process during production from dyeing,warping,weaving,finishing,inspecting,packing etc. Inspect report and test report can be provided Factory Strength Factory was founded in 1996 Excellent experience for weaving All kinds of good qualities and designs Company Fair We will show our newest samples and designs to our customers every year In Fair. Design development We will make handlooms and labdips as your designs or colors ,or we can suggest some our newest designs to you as your use. 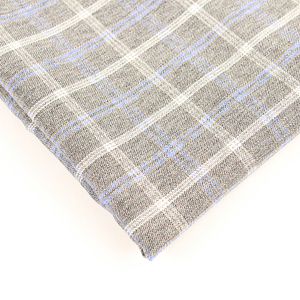 We are able to provide grey, PFD, solid dyed, yarn dyed and raw fabric. We are in a position to accept orders according to your requests or samples. Pre-production sample: 10-15 days; 4) Yarn dyed fabric delivery time: 25-30 days 5) Min. 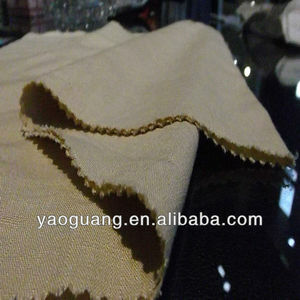 Alibaba.com offers 409 chambray linen fabric for shirt products. About 24% of these are 100% linen fabric, 12% are linen / cotton fabric, and 1% are 100% polyester fabric. 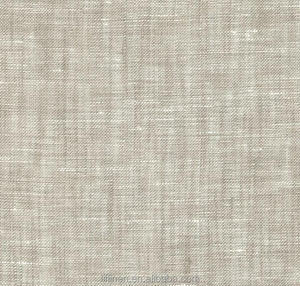 A wide variety of chambray linen fabric for shirt options are available to you, such as dress, home textile, and shirt. 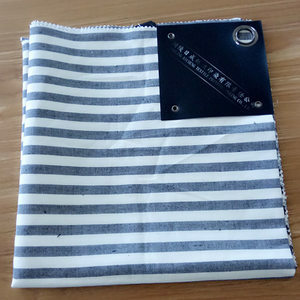 You can also choose from plain, stripe, and twill. As well as from yarn dyed, plain dyed, and printed. 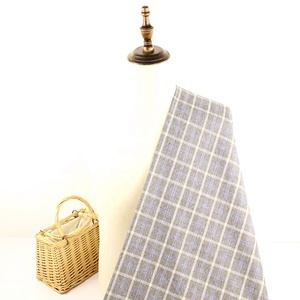 And whether chambray linen fabric for shirt is woven, or knitted. 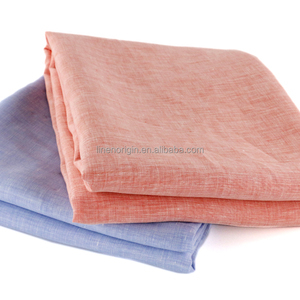 There are 328 chambray linen fabric for shirt suppliers, mainly located in Asia. 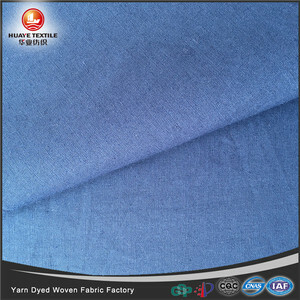 The top supplying countries are China (Mainland), India, and Malaysia, which supply 89%, 9%, and 1% of chambray linen fabric for shirt respectively. 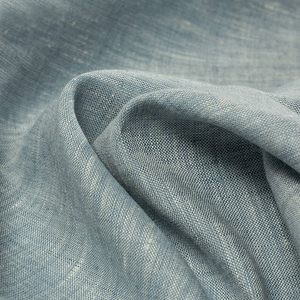 Chambray linen fabric for shirt products are most popular in North America, Western Europe, and Southeast Asia. You can ensure product safety by selecting from certified suppliers, including 69 with Other, 34 with ISO9001, and 11 with ISO14001 certification.